This is why more and more business owners and managers are realizing the invaluable role video camera and recording systems are playing in today's commercial settings. Gossett Alarm installs state-of-the-art video camera and recording systems that can be your eyes and ears all day long. We install and service overt systems which look exactly like what they are. 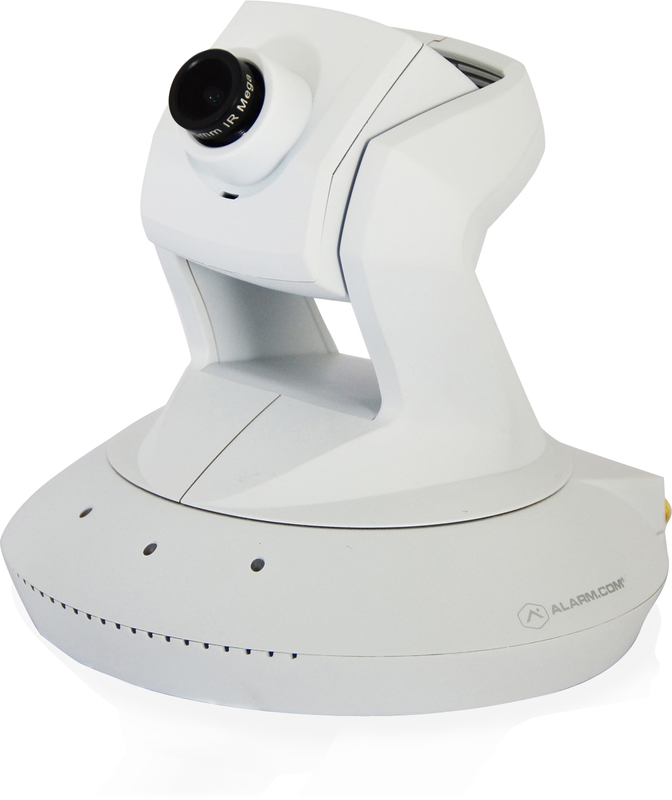 We can also provide covert systems where the cameras look like clocks or smoke detectors. Outdoor systems are popular as well. 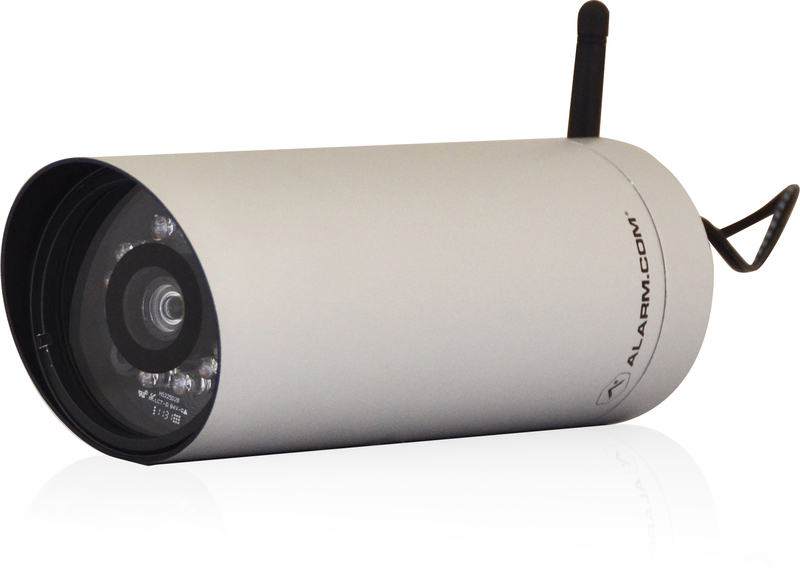 With today's multiplexing capabilities, up to 32 cameras can be completely recorded and played back using the cloud. Cash registers and other customer transactions can now be observed as well as recorded for playback at a later time. You will also have the capability to watch first hand your employees' activities and interactions. Imagine the tremendous advantage of removing all the guesswork from "what happened while I was gone?"